Seattle’s population growth is outpacing housing development — and most of what is being built isn’t affordable. Many people are finding themselves living on the economic edge — just one medical bill, one layoff, or one late rent payment away from losing their homes. 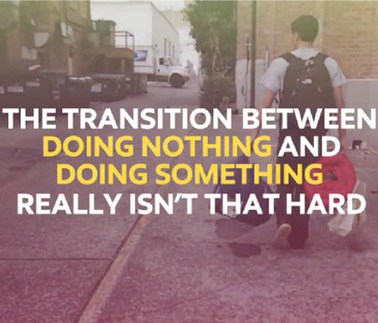 While there are many complex reasons people find themselves homeless, there are proven ways to get people connected with housing and ensure they have the right support to stay housed. We must come together to solve this problem. To close the gaps that are contributing to this crisis. To look out for one another. To invest in this place that we can be proud to call home. 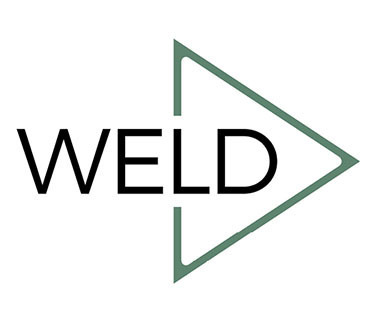 Watch and learn about the stories and trends surrounding this growing crisis. We look forward to highlighting some of the many organizations working every day to fight homelessness. 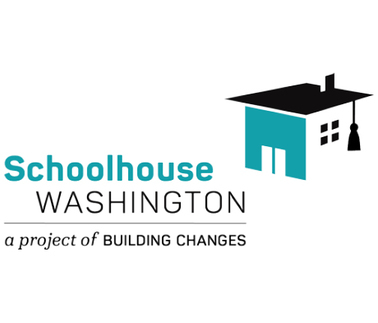 Schoolhouse Washington is an initiative to improve housing stability and advance educational success for the more than 40,000 students in our state who experience homelessness. 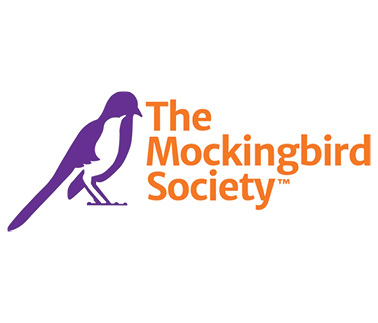 The Mockingbird Society is an advocacy organization that thinks holistically, creatively, and passionately about meeting society’s obligations to children and youth who need out-of-home care. 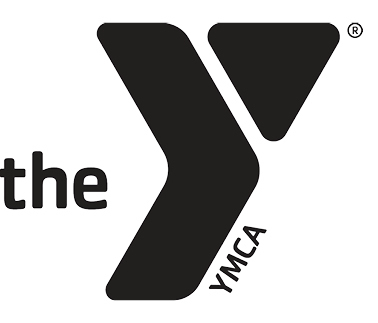 Accelerator YMCA is the largest provider of housing for homeless young adults in King County, offering a variety of programs including rapid rehousing, transitional housing, and permanent housing—especially for those who are exiting foster care and/or who are experiencing homelessness. 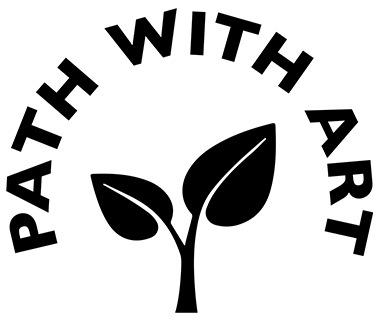 Path with Art transforms the lives of people recovering from homelessness, addiction, and other trauma by harnessing the power of creative engagement as a bridge to community and a path to stability. 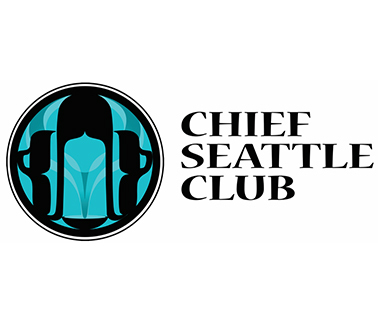 The Chief Seattle Club is dedicated to physically and spiritually supporting American Indian and Alaska Native people. They provide food, medical support, housing assistance, the Urban Indian Legal Clinic, a Native art program and gallery, frequent outings to tribes, pow wows, and museums, and much more. 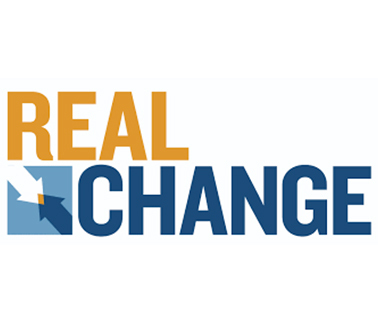 Real Change is an award-winning weekly newspaper that provides immediate employment opportunities and takes action for economic, social, and racial justice. 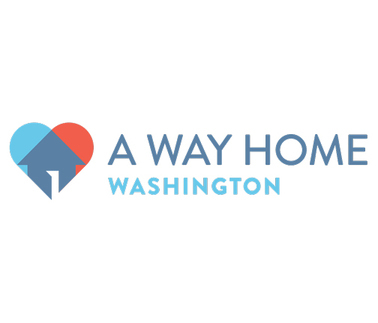 A Way Home Washington is a growing movement dedicated to ensuring young people experiencing homelessness receive the support, care, and resources they need to overcome barriers. 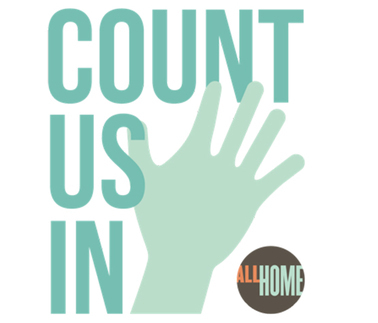 We have one goal: preventing and ending youth homelessness in Washington state. 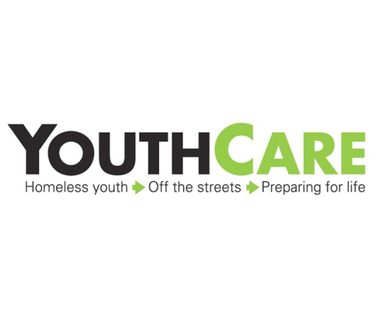 YouthCare works to end youth homelessness and to ensure that young people are valued for who they are and empowered to achieve their potential. 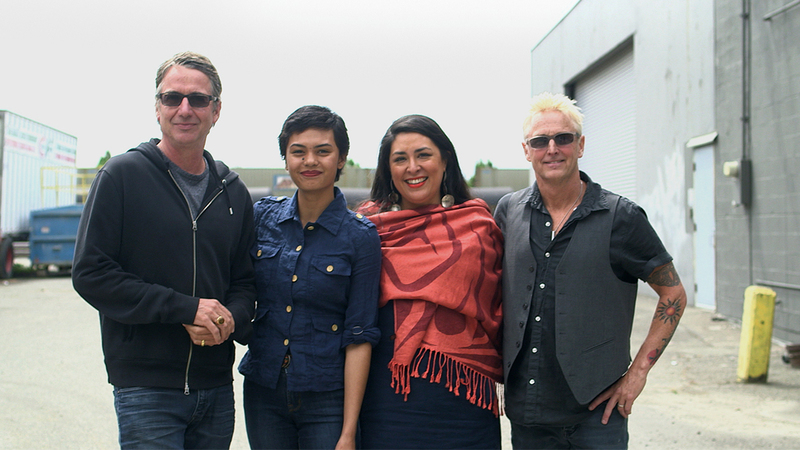 Created by the City of Seattle, Navigation Team connects unsheltered individuals with existing services and shelter. 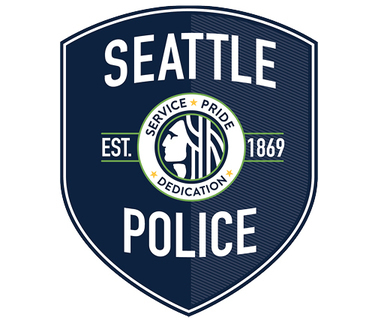 Staffed by contracted outreach workers and SPD personnel who have advanced certification in crisis intervention and de-escalation, the purpose is to bring more people inside and create faster resolutions to hazardous situations. 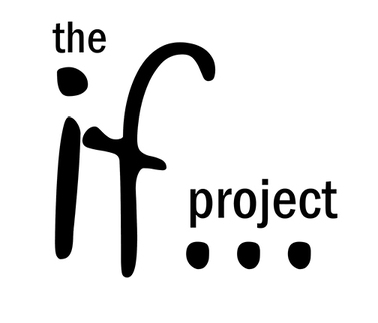 The IF Project is a collaboration of law enforcement, currently and previously incarcerated adults and community partners focused on intervention, prevention, and reduction in incarceration and recidivism. 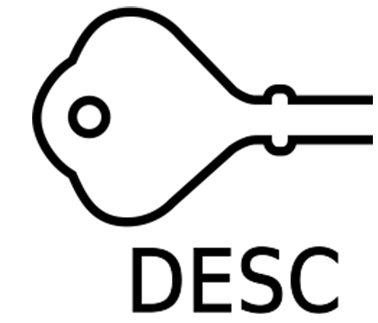 DESC provides integrated services including housing, emergency shelter, crisis intervention, and healthcare to thousands of homeless and formerly homeless people every day. "Seattle is our hometown. When there are challenges here, we want to be part of the solution. It's going to take all of us."